Punch in. Punch out. Time tracking is simple, right? Until it’s not. 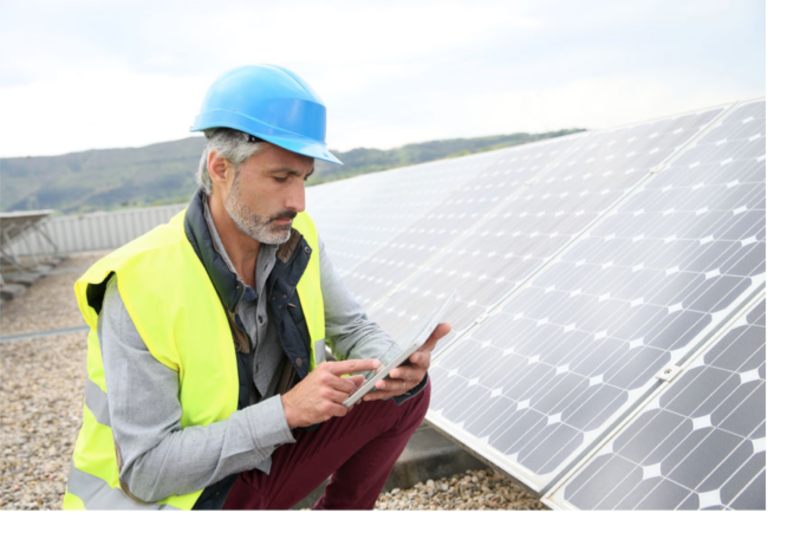 Industries like construction, home health care, landscaping, utilities, and others that primarily employ remote workers often struggle with accurate time keeping and compliance documentation. These workers may need to document time spent at specific locations or doing specific tasks, and they have to log every meal time and rest break to meet state compliance requirements. Employees forget to punch in or out, they try to complete the log at the end of the day and have to rely on guesswork, or they don't keep accurate mileage logs for travel time. Reconciling all the time cards can be messy, especially when you're also trying to keep track of breaks and meal periods for compliance reasons. Hopefully your employees are doing their best to keep accurate records. But what if they aren't? What if they don't think it's important, they get distracted - or worse - what if they are deliberately padding their hours? That's why you need a different solution. Digital Signatures - Capture digital signatures to document accuracy of logs and verify when employees voluntarily took shorter meal periods or skipped breaks. Photo Capture - Create digital journals to document employee presence at a particular place and time. GPS-Based Clock-in Lock - Set GPS-based locks to prevent clocking in or out outside a given set of parameters. 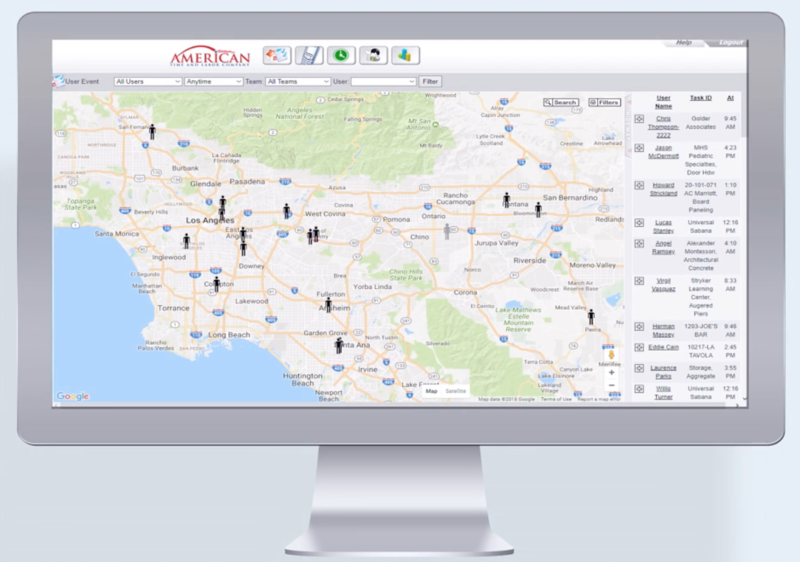 GPS Tracking - Create a "breadcrumb" trail of GPS coordinates that logs an employee's location at set intervals. Mileage Tracking - Keep track of miles to and from a job site. Custom Forms - Create custom expense reports, pre- and post-trip documentation, and other required information. Reports - Put all data at your managers' fingertips with customizable reports. Many PEOs offer time tracking solutions for clients as part of a total PEO offering or as a stand alone service. 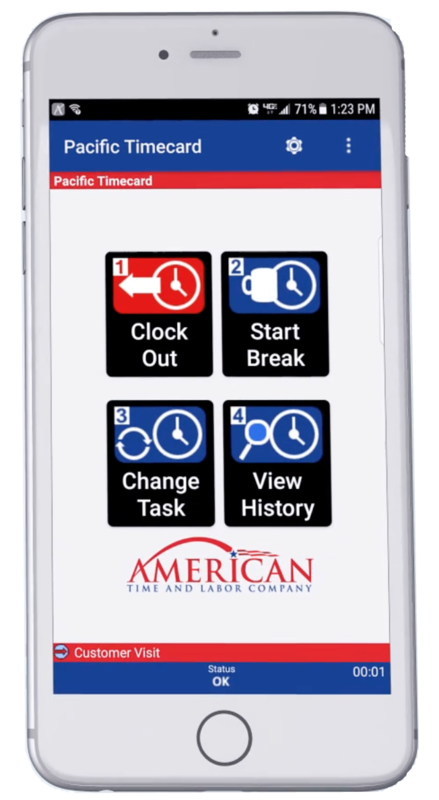 If you're looking for more than just a simple time clock, ask about how time and attendance capabilities support state compliance guidelines and whether GPS tracking tools are available. Ready to partner with a PEO? Start with our PEO Matching Tool! In just 20 minutes or less, we'll help you find PEOs that match your unique requirements.